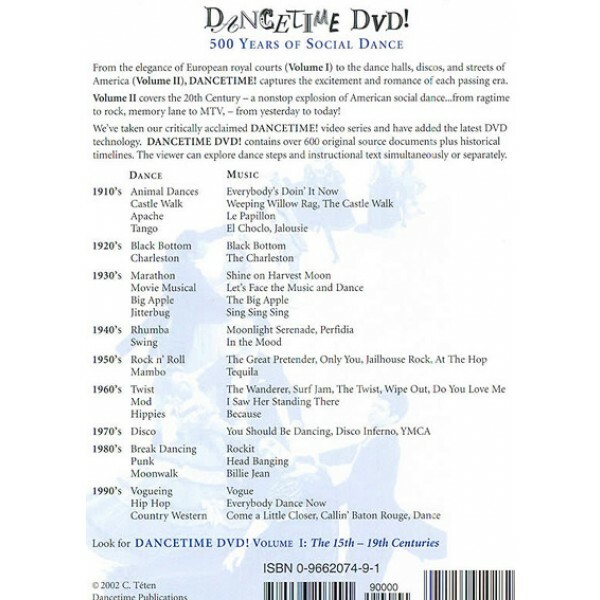 Volume II of Dancetime DVD! 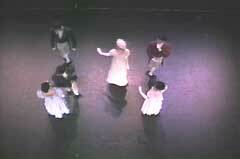 takes viewers on a whirlwind tour of American social dance in the 20th century. 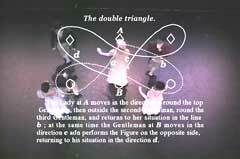 Watch as each innovative dance explodes onto the scene, reflecting the decades of the 1900s. 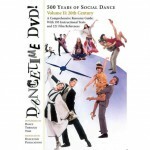 As people and ideas began to travel more quickly, dance styles and fads were born, popularized, and transformed.On this DVD, see authentic recreations of the elegant Castle Walk, spunky Charleston and Black Bottom, desperate Dance Marathons, acrobatic Jitterbug, rebellious Breakdancing, startlingly innovative Hip-Hop, and others.In character and period costumes, the dancers introduce each decade of the 1900s through song. Experience the moves and attitudes of vivacious flapper girls, partners in a dramatic and charged rendition of the Apache, and disco dancers showing off their routines. As the century draws to a close, watch the improvisations of hippies, b-boys, vogue dancers, and more. 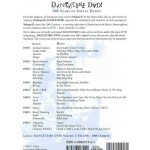 Dancetime DVD! 500 Years of Social Dance, Volume II captures a performance by Carol Téten’s Dance Through Time company and their 45 minute survey of 20th century dances. Dancetime DVD! 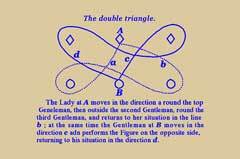 is a triple treat, appealing to scholars, ballroom aficionados and choreographers. Dancing U.S.A.